The Graduate Diploma of Psychology programme is suitable for those who wish to obtain a graduate qualification in psychology after having completed an undergraduate degree in any other discipline. The course of study provides students with comprehensive theoretical background and relevant skills to understand mental processes and human behaviour. 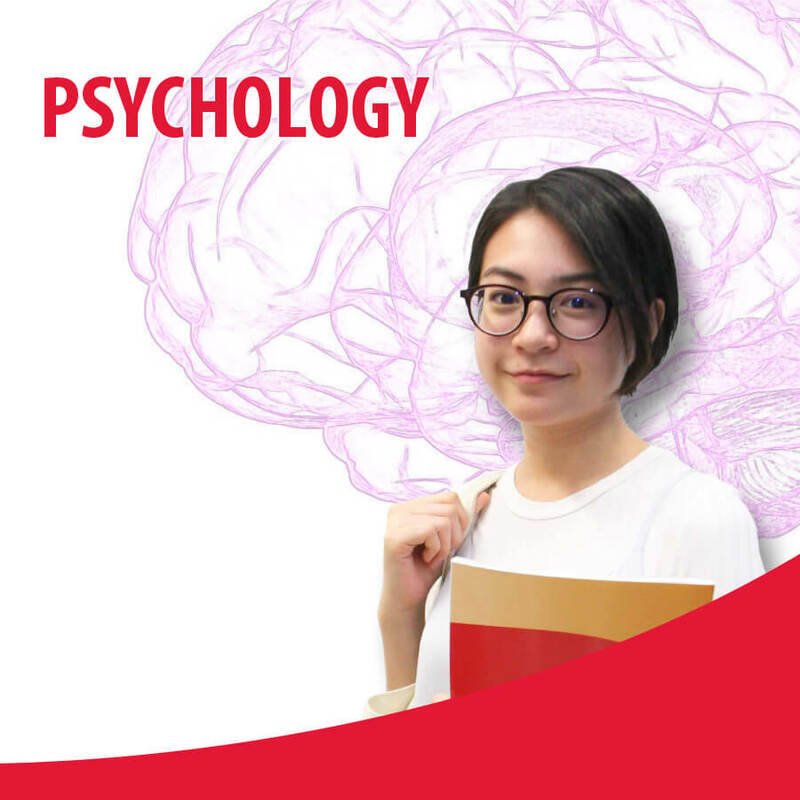 Upon completion of this programme, students are eligible to progress to the final year top up Bachelor’s Degree in Psychology, or Psychology & Counselling. * may be completed within 10 -12 months (full/part-time) in the intensive mode. Students who successfully complete and pass the modules stipulated in the course structure will be awarded the Graduate Diploma in Psychology from TMC Academy. Students are expected to be able to use software application such as Microsoft Word and Excel and the Internet, specifically the search engines.